UPDATE: Please note that the final cover has been selected – thanks to all those that participated! 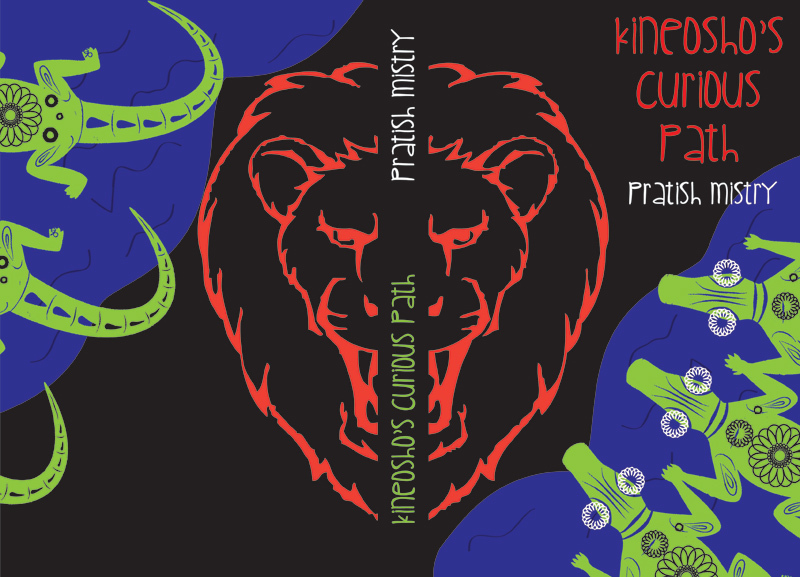 Below are some mock-ups of cover designs – I would be most grateful if you would please provide some feedback, either using the form or the comments section (preferably both!). The book is a novel targeted at the general adult fiction market. It would be good if the cover design holds appeal for the young adult market too. Please note that the back blurb text, when provided, is part of the mock-up (so no need to fix the grammar etc) – I’m more interested in the look and feel of it at the moment. Please select whichever cover theme you like overall (you can select as many as you like). Feel free to leave more detailed opinions in the comments section! 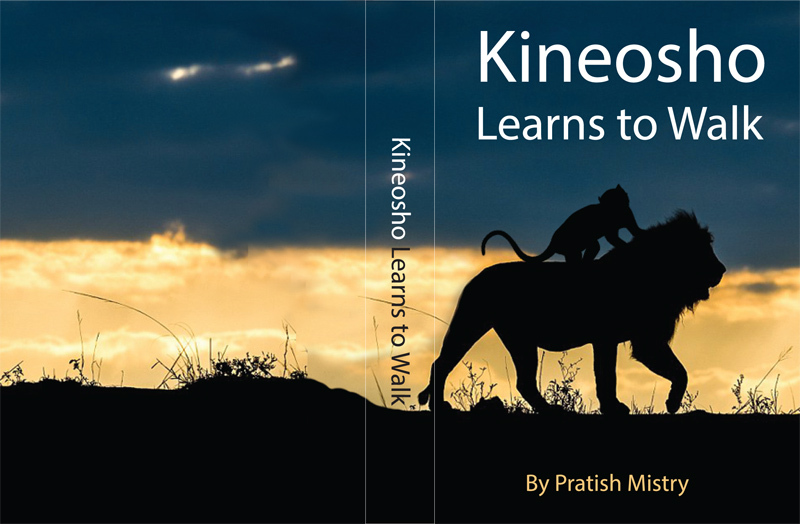 Kineosho, pronounced (Kin-ee-oh-show), is a lion who is born and raised under some rather extraordinary circumstances. His story takes place in a fantasy jungle and is one that most of us will be able to relate to as we question the meaning of life, the universe, and the role of cabbage after significant genetic modification. A few sneak preview chapters have been made available already – please feel free to leave your feedback using the form below, or by leaving a message in the contact section. Some short stories including the book characters, and character profiles will be posted here soon. 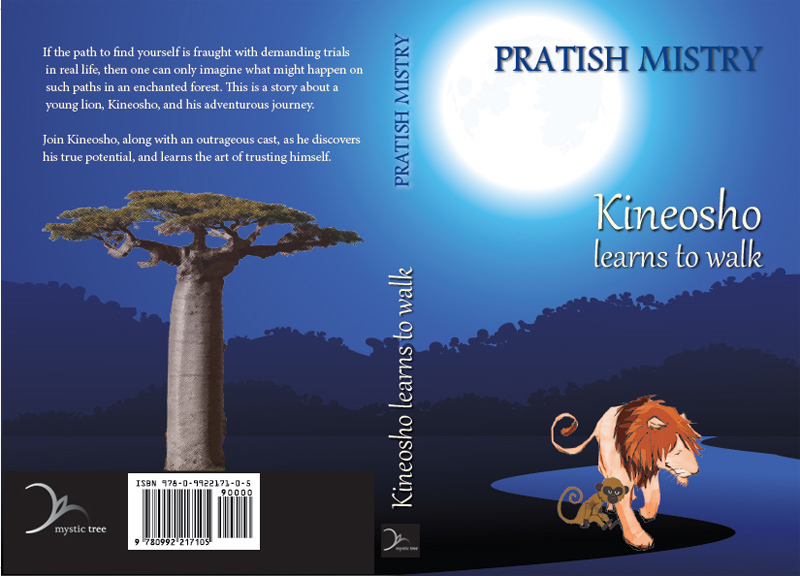 In the meantime, you may want to check out the author’s other work on Pratish Mistry’s website. 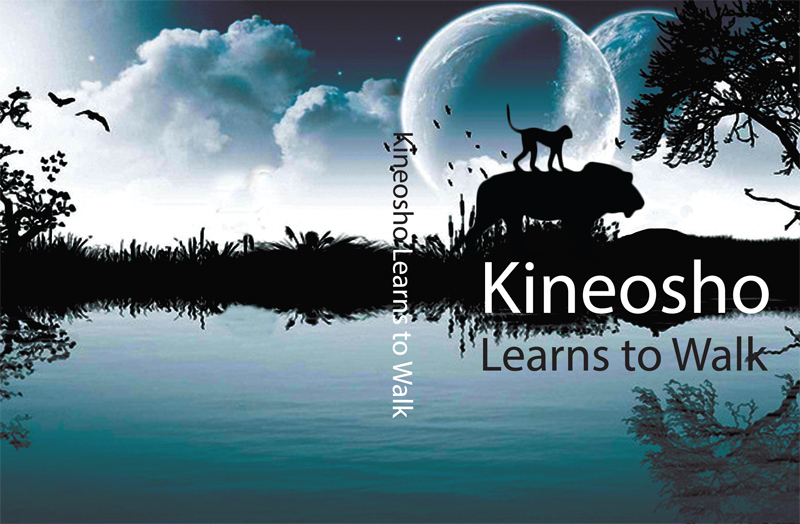 This is the first of many posts about a young lion named Kineosho and his adventures. 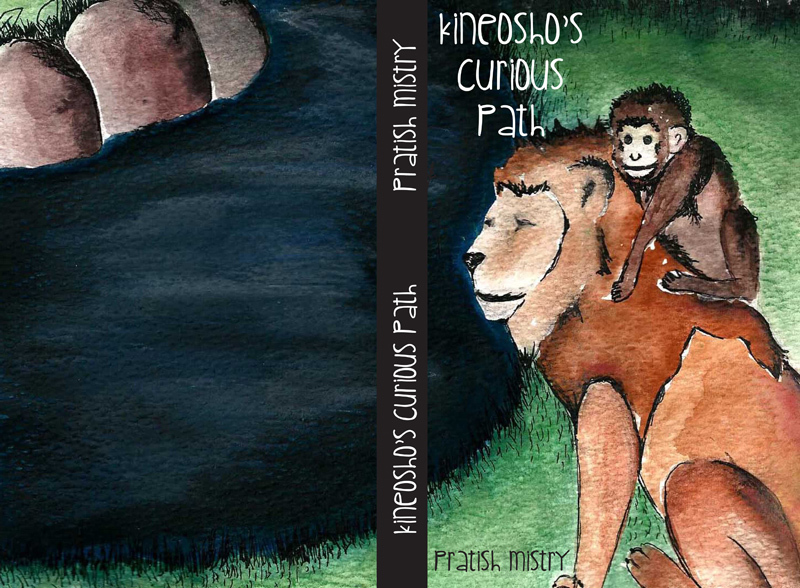 Kineosho lives in a jungle that is pretty close to home for most readers.